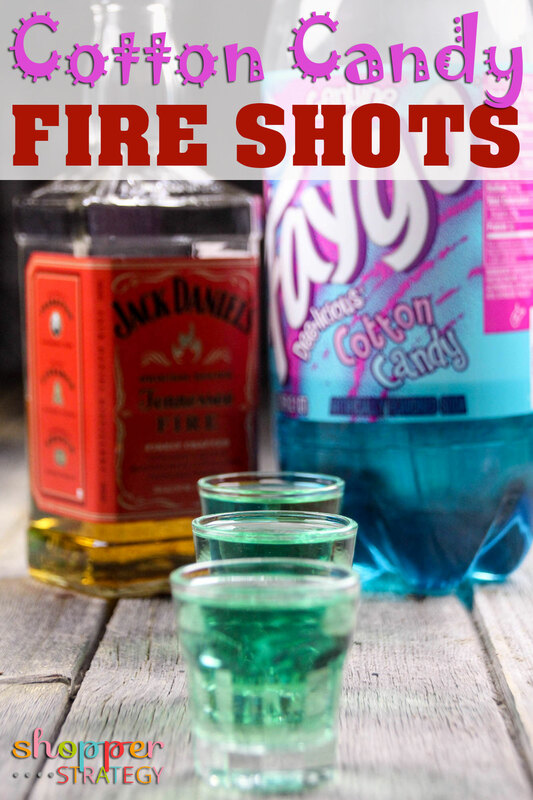 Delight the guests at your next gathering or get-together with these fun Cotton Candy Fire Shots! The gorgeous green color that results from the blend of fire whiskey with blue cotton candy soda also makes this a great drink for Saint Patrick’s Day celebrations. 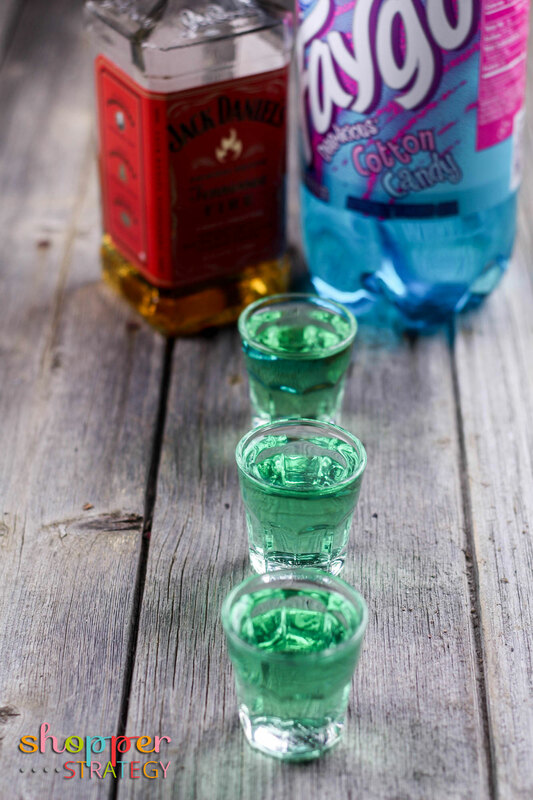 In a shot glass add equal parts fire whiskey and cotton candy cream soda. 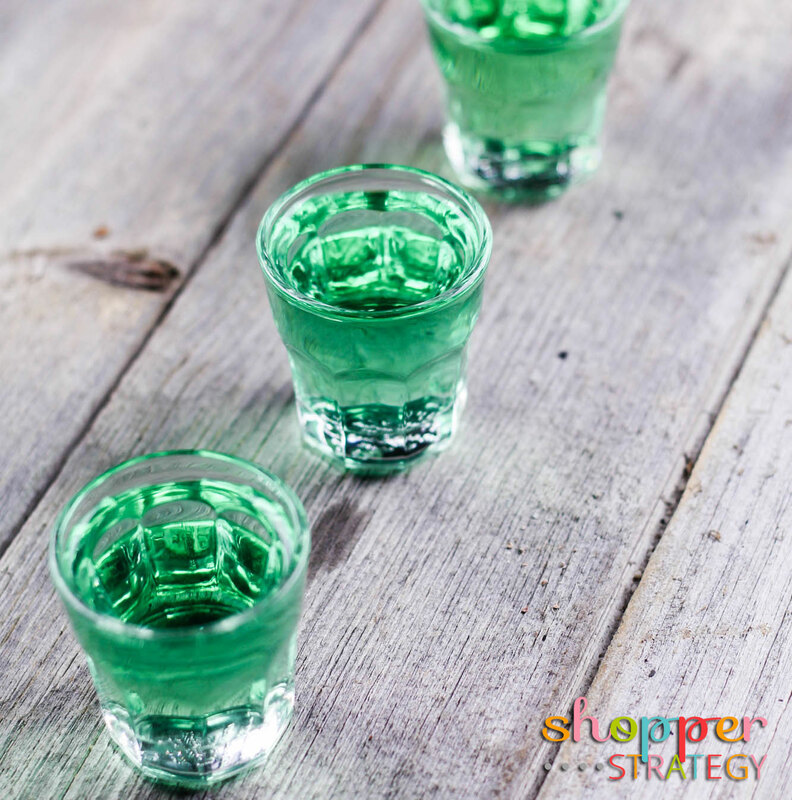 Drink responsibly, never drink and drive.